Referrals by educational institutions to “prevent”, the government’s anti-extremism programme, rose by almost a quarter in the 2017-18 financial year. New data from the Home Office shows the number of referrals from the education sector rose from 1,976 in 2016-17, to 2,462 in 2017-18. The rise brings the number of referrals from education staff almost to the level seen in 2015-16, the first year of the programme. Education continues to be the biggest referrer to prevent, responsible for around a third of all referrals. The figures aren’t broken down by type, and will refer to school, colleges and universities. However the vast majority of referrals from education were of school-age pupils. Children under 15 accounted for 1,240 of referrals, while 963 were aged 15 to 20. Just 204 of referrals were for individuals over 21, and 19 were for people of an “unspecified” age. Of those referred by education services, 2,147 were male and just 277 were female. 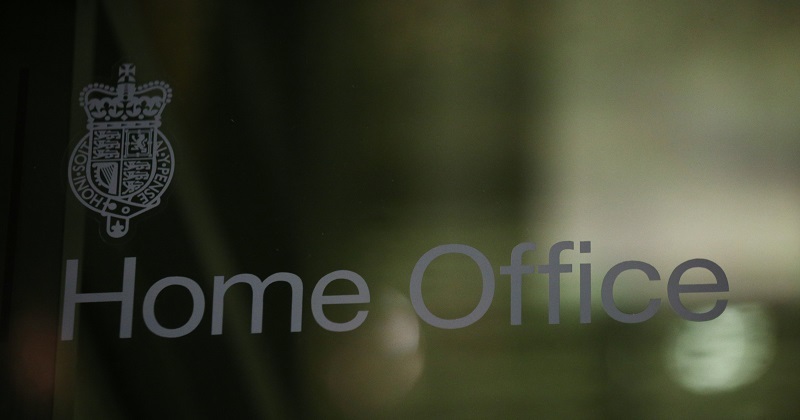 The government said a number of terrorist attacks before and during the latest reporting period “will likely have had an effect on the number of referrals”. These included the Westminster, Manchester Arena, London Bridge and Finsbury Park attacks in 2017. Suspected Islamic extremism was the largest reason for referrals in education, accounting for 922 referrals. A “mixed, unstable or unclear ideology” was the reason for 726 referrals, while right-wing extremism accounted for 202 and “other extremism” for 202. Under the programme, schools have a duty to report pupils they feel are at risk of radicalisation. However, the policy has been widely criticised following reports of spurious and unnecessary referrals and claims that the strategy is creating a climate of “suspicion and mistrust”. Harriet Harman, the former deputy Labour Party leader, has led calls for a review of the prevent duty after MPs were warned that some teachers were “over-enthusiastic” with the duty and young Muslims felt they were being targeted by schools because of their faith. The number of cases that actually amount to any action also remains low. Of 2,462 referrals by education establishments in 2017-18, just 490 were discussed by “channel”, the government’s support programme, and only 165 warranted support from channel. Of the remaining cases, 818 were referred to other services and 1,154 required no further action.